[2011 May] Polio and lemmings by Hilary Butler All the kids who used to be on clumsy iron lungs, are now on high tech iron lungs and renamed under the autoimmune moniker called Transverse Myelitis and no doubt other creative titles to spread the decoys around. And here is your proof. Hidden away in the forward of a book, by a specialist doctor. 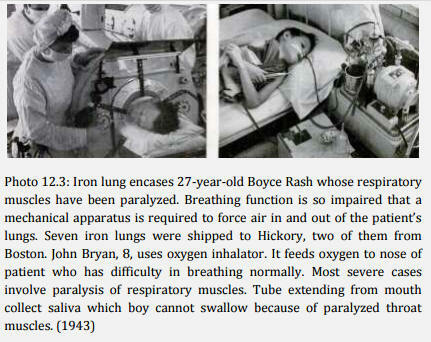 Of course, paralysed cases of transverse myelitis on modern iron lungs isn't something either the media, or WHO will shout from the rooftops. 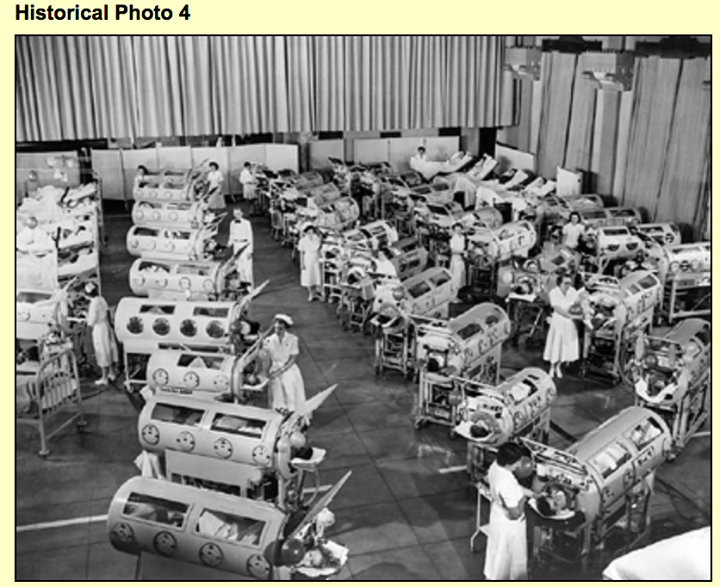 So today, instead of kids with polio in callipers and iron lungs, we have lots of kids with autoimmunity, and .... widespread chronic diseases.